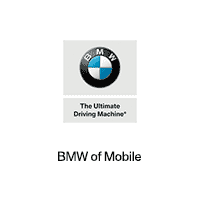 Earlier this month, BMW proudly announced that the company had delivered 19,016 vehicles to United States customers in January, registering a 5 percent sales increase compared to January 2017 sales results. The month’s performance can be put down to increasing consumer demand for BMW electrified vehicles and continued interest in BMW passenger cars and SAVs…. The BMW Concept Z4 roadster has been in the automotive news lately, with the press noticing that it seems to be signaling a new direction for the company in many ways. Created in conjunction with another automaker, the Concept Z4 is, much like the recently-detailed 8-series preview, marking a defined new direction for BMW design….